This week we share our devotional, "Vulnerability vs Transparency," from our new 365 day devotional Trust for Today. 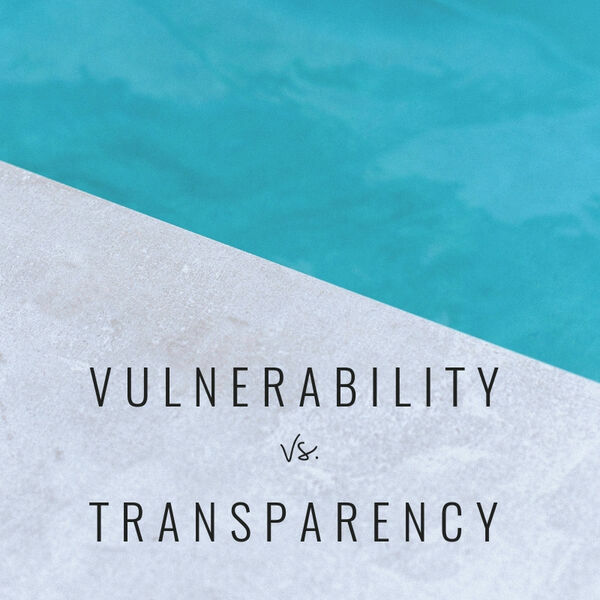 What is the difference between transparency and vulnerability? How should we respond when someone is vulnerable with us?